Transact-SQL(T-SQL) is an extension of SQL developed for interacting with relational databases. T-SQL is the product of Microsoft which expands on the SQL standard to include procedural programming. It is the Microsoft’s implementation of SQL which can be used with Microsoft SQL Server and Azure SQL Database. It furthermore includes various extra features in comparison to regular SQL which includes procedural programming, local variables, data processing, mathematics, string processing ,etc. T-SQL is a programming language to Microsoft’s SQL database like PL/SQL is to Oracle database. All the communication between the application and SQL Server takes place with Transact-SQL statements. BULK INSERT Statement which allows to import directly a data file into the database. 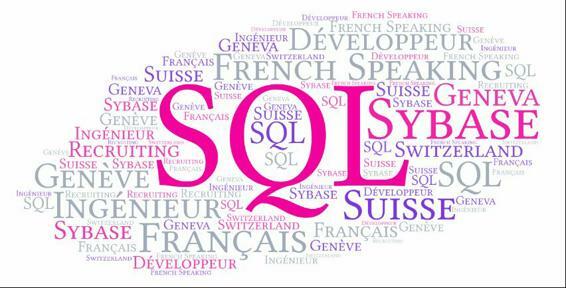 SQL: Stands for Structured Query Language which is used for communicating with SQL. It is an standard language for manipulating and retrieving data in relational database . PL/SQL : It is combination of SQL along with a block of programming language which allows the developers to combine the features of procedural programming with SQL statements . 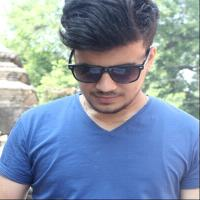 It can execute a block of statement at a time using single command. It is an extension of SQL. It is a product of Oracle.